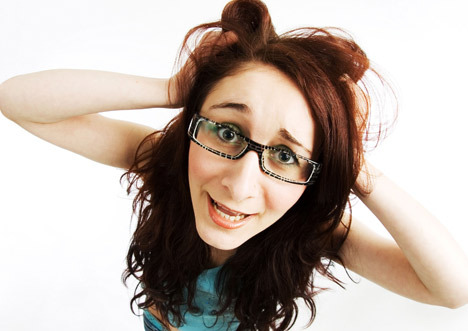 A new research study pertaining to "stress" says that stress helps improving ordinary & unrelated memories. Though it brings unlimited problems in normal life, yet it activates ordinary & unrelated memories. Researchers said that stress too comes with some advantage thing. The joint study of the Czech Republic's Academy of Sciences, the State University of New York (SUNY) Downstate Medical Center & Rockefeller University found that stress can activate unrelated memory. According to researchers, the common feature stress that is found in PTSD, various mood & anxiety disorders influences the memories that are not related to the present condition. The study conducted on rats found that rats showed better memory identifying the distinction between left & right after being induced in stress. With the experiment, researchers said that the traumatic stress can reactivate some non-traumatic memories & the sufferer tries to link them to the traumatic memory.